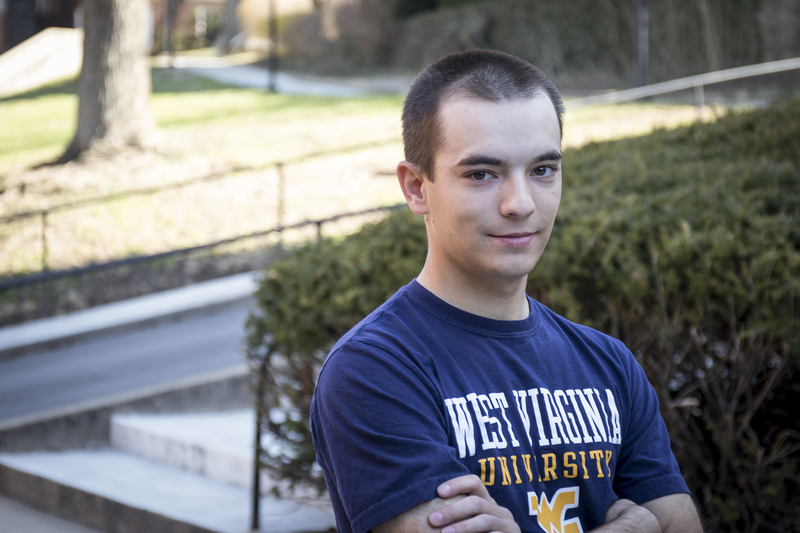 “I was amazed at what math could be and how much it sparked my interest,” said Bresock, a Grafton, West Virginia, native. 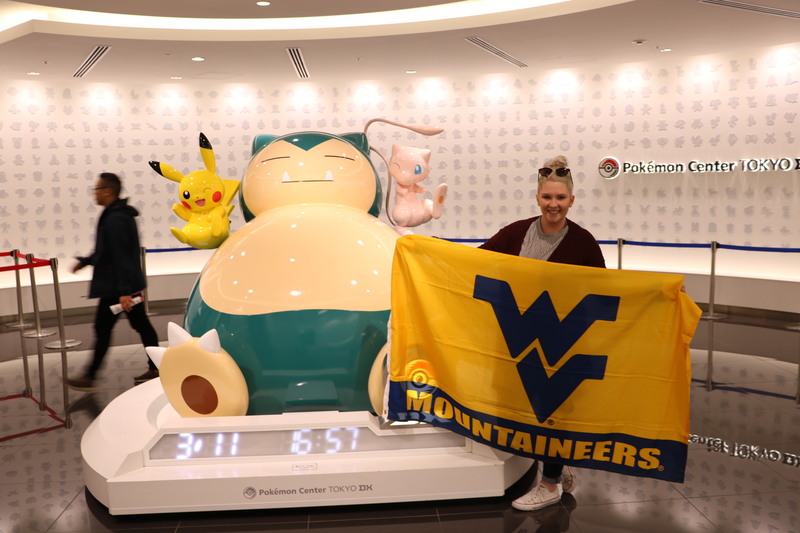 Now a mathematics instructor and Ph.D. student in the West Virginia University Department of Mathematics, Bresock researches student learning of integral calculus and is a teaching instructor, serving as the lead instructor of MATH 156, Calculus 2. In July 2018, Bresock traveled to Umeå, Sweden, for the 42nd Annual Meeting of the International Group for the Psychology of Mathematics Education, which is one of the largest math conferences in the world, to present her research on calculus students’ visualizations when solving volume problems. According to Bresock, volume problems are unique because they require proficiency in two important areas of calculus, integration and visualization. “I kept finding that many students would produce wildly inaccurate pictures, but build a correct integral, or they would sketch a perfect picture, but produce a wildly inaccurate integral,” Bresock said. Bresock was inspired to conduct this research after several semesters of teaching MATH 156. 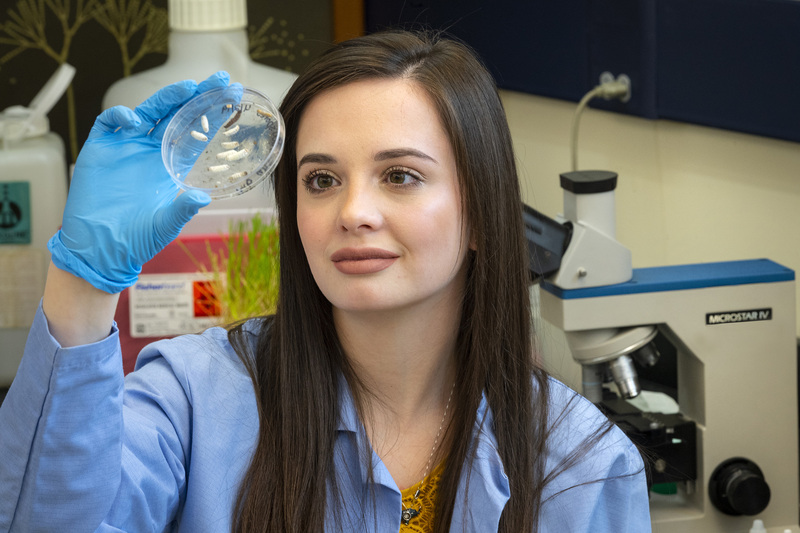 After completion of her Ph.D., Bresock hopes to continue working at WVU and continue to teach and further her research.